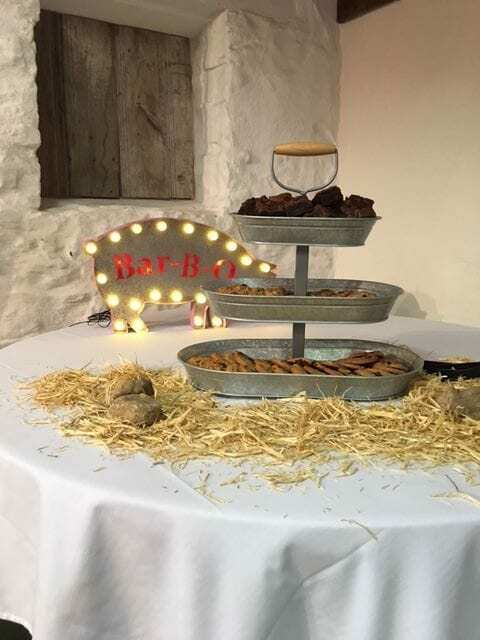 The Delaware Law Offices of Wright & Moore held a Farm Law Reception for their clients at The Barn at Stratford on June 2, 2016. Wright & Moore Law Co., founded in 1988, has a long involvement and commitment to Ohio agriculture. They take great pride in staying abreast of current agricultural law issues. The firm serves both agricultural and non-farm clients all across Ohio with the same dedication and commitment. 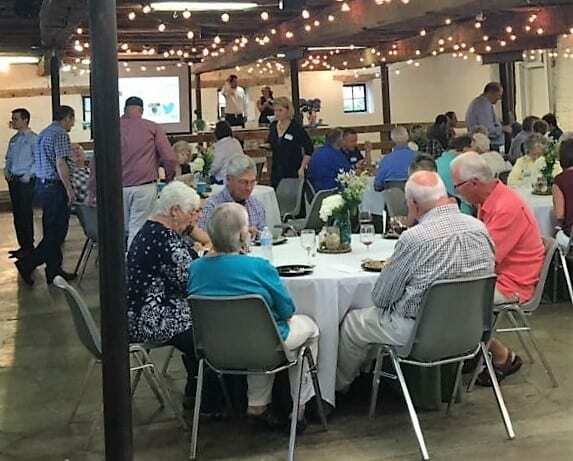 The reception included a briefing on federal and state issues, law and tax changes affecting Ohio Agriculture. 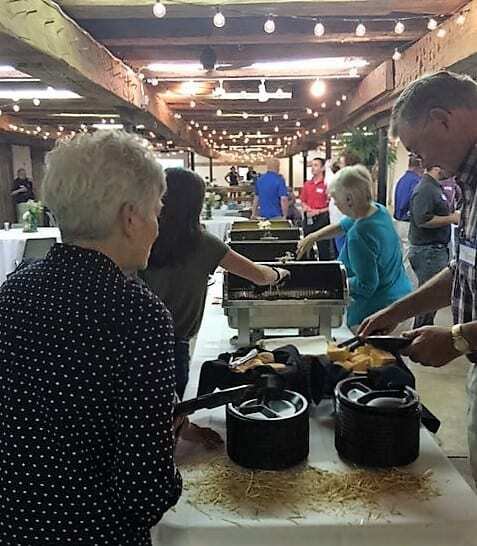 As befits an Ohio Agriculture gathering, classic barbecue was provided by Buckeye Boys BBQ of Delaware Ohio. In addition to the reception, the hosts arranged a private guided tour of The Meeker House for their guests. This historic house dates to 1812 and is on the National Register of Historic Places.